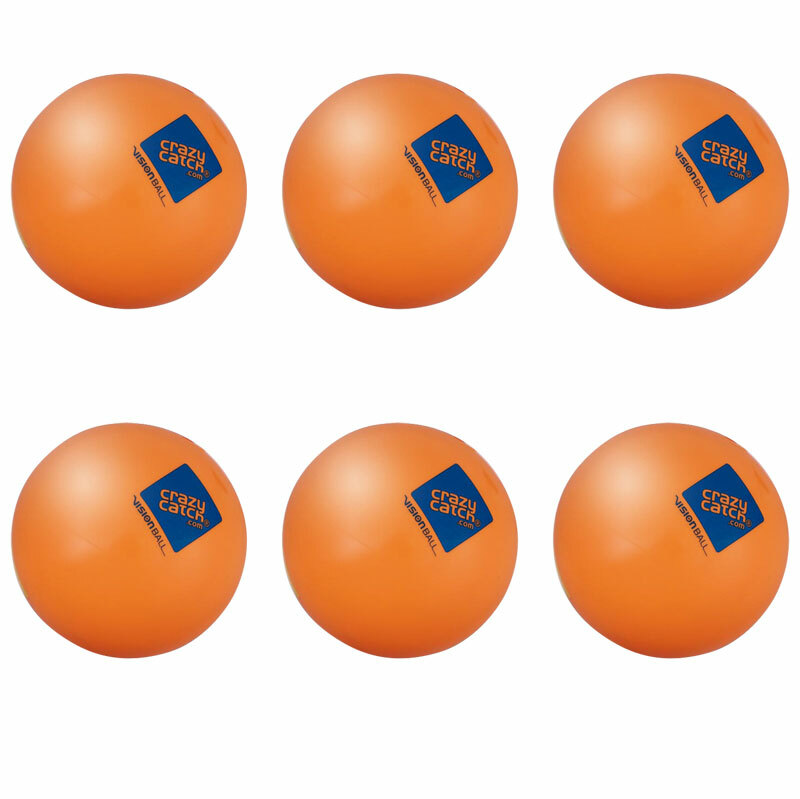 Crazy Catch ® Level 1 Vision Balls - The Level 1 (orange) ball is a great starter ball for kids: soft, safe, great grip and ideal weight. 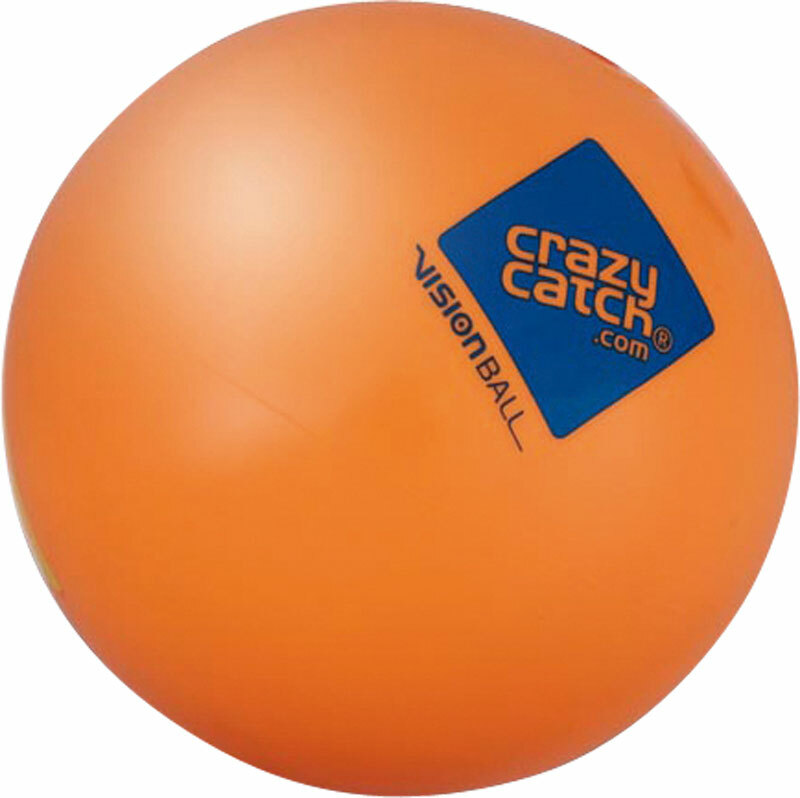 When used with the Crazy Catch ® net it has a "sane" or predictable rebound on both sides of the net. It is inflatable and the larger size makes it easier for children to throw and catch, helping them to improve motor skills and confidence.